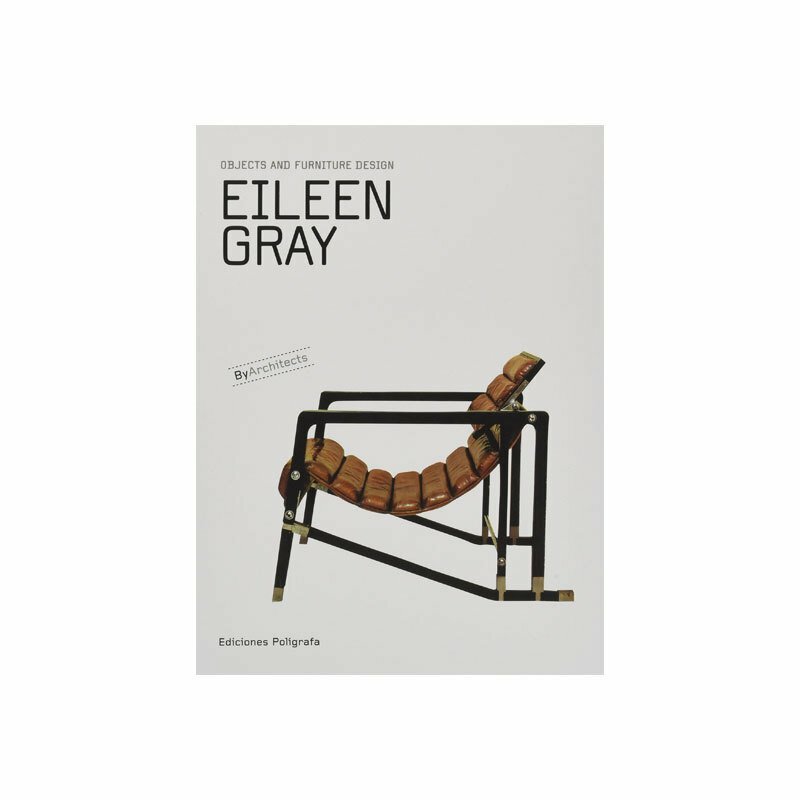 Neglected in her lifetime, Eileen Gray (1878-1976) is now regarded as one of the most important furniture designers and architects of the early twentieth century. She first worked as a lacquer artist, then as a furniture designer and finally as an architect. At a time when other leading designers were almost exclusively male and adherents to one movement or another, Gray remained stalwartly independent. Her design style was as distinctive as her way of working; Gray developed an opulent, luxuriant take on the geometric forms and industrially produced materials used by International Style designers such as Le Corbusier, Charlotte Perriand and Mies van der Rohe. Her voluptuous leather and steel Bibendum Chair and chic E-1027 glass and tubular steel table are now familiar icons of modernity. Part of the By Architects series, Eileen Gray highlights the work of this singular designer-architect.